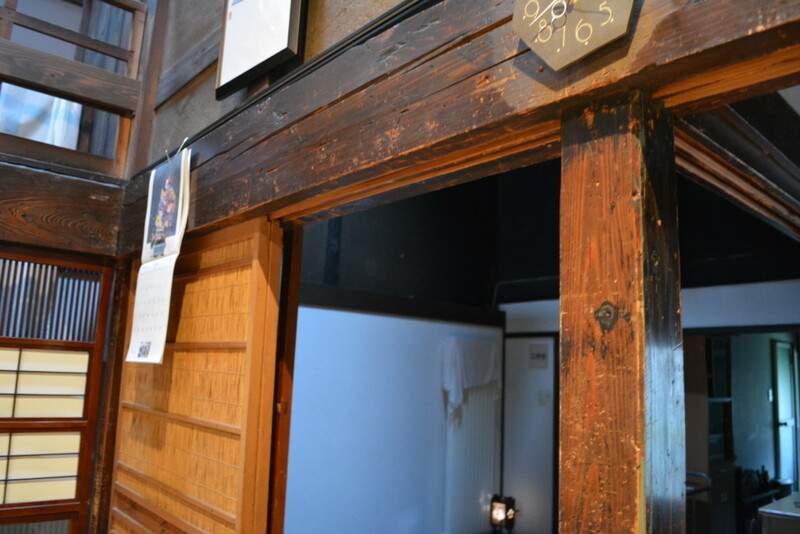 My house is Old traditional Japanese house. Usually Old peaple is small, men is 150-160cm, Women is 140-150cm, It was just size. When a tall person comes to my house, it hits the head here! Mysteriously, rarely, a big person is born. Old record have a Over 200 cm people . In Iwate, there is a legend that ogres lived. To the promise that ogres and people live together, The rock have a hand stamp. Even now, festivals are held and valued every year with this rock.